Microdermabrasion is essentially exfoliating on steroids. If your skin tends to look dull or the texture a little bumpy, then a trip to a clinic for a course of microdermabrasion will leave your complexion soft and glowing in no time. If your complexion is really suffering, then you can book microdermabrasion as a quick and effective standalone treatment. It can also be found as the exfoliating step in many facials—a thorough bout of microdermabrasion, which essentially sandblasts your skin smooth, will clear away dead cells making way for any masks, serums or moisturiser to sink in more effectively afterwards. To get the lowdown on this souped-up exfoliating treatment, we called on Costas Papageorgiou, MD, FACS, who has been handpicked by Dr Colbert (whose clients include Robin Wright and Jennifer Lawrence) to head up the UK outpost of his New York Dermatology Group at The Wellness Clinic in Harrods. Here's everything you need to know. Microdermabrasion is a minimally invasive exfoliating technique that aims to improve the texture and quality of the skin by removing the superficial and inactive outer cell layers, thus promoting cell regeneration. 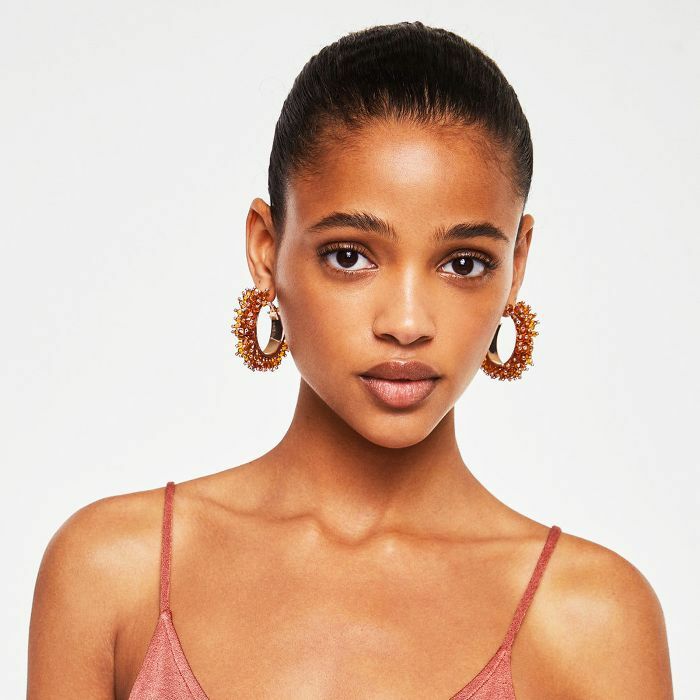 Yes, there is crystal microdermabrasion where cell exfoliation occurs by implementing a gentle flow of ultra-fine crystals (usually made from inert materials like aluminium oxide) targeting the face. The system also includes a tiny vacuum that optimises surface contact and removes any residual microcrystals. Diamond microdermabrasion is where dead/dry skin cell exfoliation occurs via a wand tipped with a laser-cut diamond. Both techniques are equally effective and are usually recommended as a series of treatments to optimise the results. Crystal dermabrasion can be considered as "sandblasting," while the diamond can be thought of as "sandpapering." What are the benefits, and what skin types or concerns especially benefit from microdermabrasion? This noninvasive cosmetic procedure removes excess oil, dirt, and dead cells on the surface of the skin to reveal the younger, brighter skin cells underneath. Patients with fine facial lines or wrinkles, sun damage, uneven hyperpigmentation, clogged pores, skin texture problems, blackheads/whiteheads, superficial age spots and minor scars can all benefit from microdermabrasion. Is there anyone who should avoid this treatment? Microdermabrasion is not recommended to patients with active inflammatory conditions like rosacea, active acne (although people with mild acne can have an improvement of their skin), fragile capillaries, active herpes lesions, or autoimmune disorders like eczema, dermatitis, psoriasis or lupus. Can you do microdermabrasion at home? Unfortunately, the home kit devices cannot replicate the technology of microcrystals/vacuum pressure or the high-end quality of diamond tips, elements that are critical for the delicate process of exfoliation and cell regeneration. As with any facial aesthetic intervention, a consultation with a qualified professional is critical to achieving the desired outcomes. Is it a standalone treatment or something that's included in treatments as a step? Although patients notice improvement as a standalone treatment, usually a course (so an induction phase followed by maintenance sessions) is recommended to optimise the outcome. In addition, microdermabrasion can be combined with other procedures, as in the NYDG Triad Facial (£800 for an hour) at The Wellness Clinic, Harrods, where it facilitates the penetration of infrared laser waves targeting the deeper layers of the skin. How often should you have microdermabrasion? Depending on the individual needs and age of the patient, microdermabrasion can be performed on a routine basis with most patients benefiting from monthly sessions. An induction phase of three treatments in weekly intervals can optimise outcomes depending on your skin's tolerance and desired cosmetic effects. Microdermabrasion is meant to be a comfortable and painless experience. By adapting the flow of microcrystalline and/or vacuum and manual pressure the procedure is versatile and adaptable to each patient's skin tolerance. 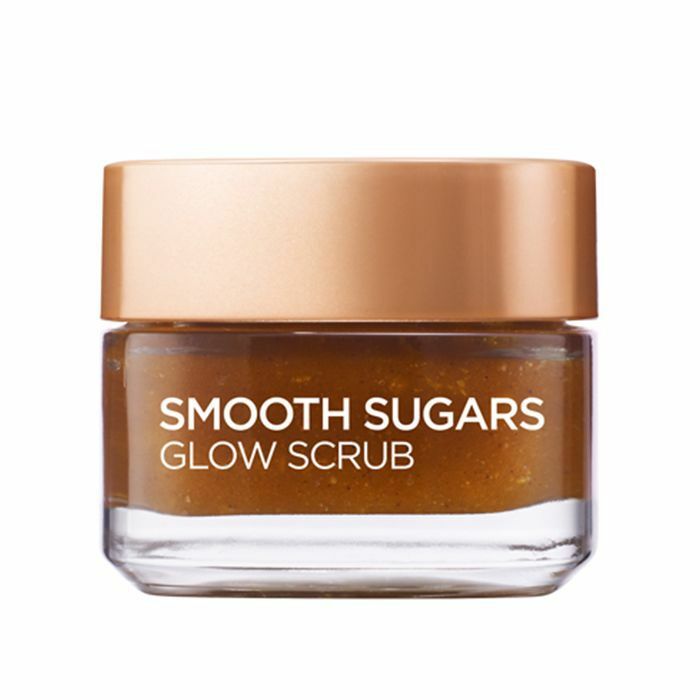 When it comes to effective exfoliation, nothing really beats an in-spa or -clinic treatment but these face scrubs come pretty close. 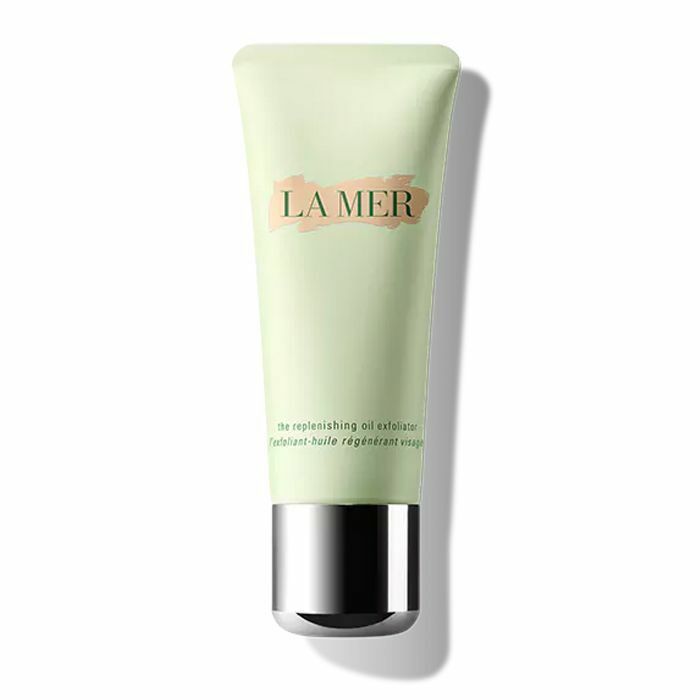 The sugar crystals, sea salt and sea kelp fibres in La Mer's scrub gently flick away any lingering dead skin cells, but its the base of buttery oils that'll add the nourishment back into the complexion. This is the scrubbiest scrub you will ever use. Save this one for when things get really flaky. 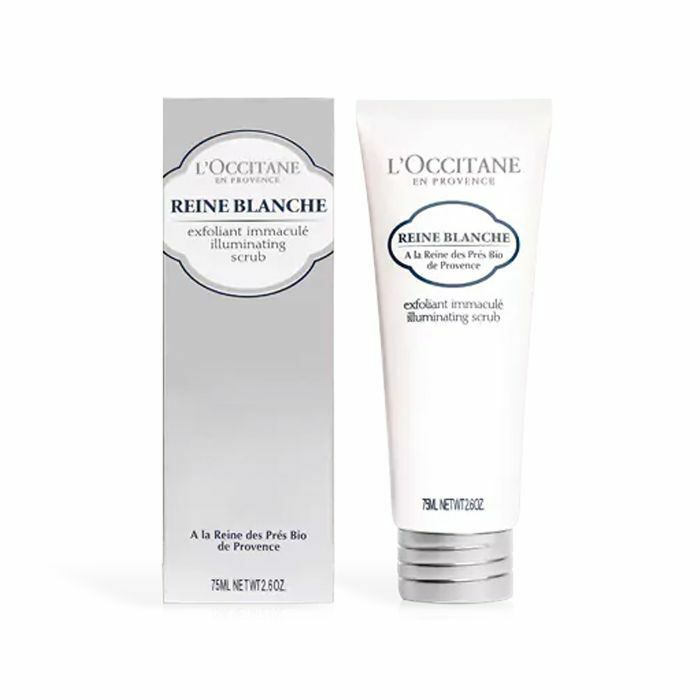 With floral extracts and gentle grains, L'Occitane's scrub will simply make skin a little more glowy each time you use it. 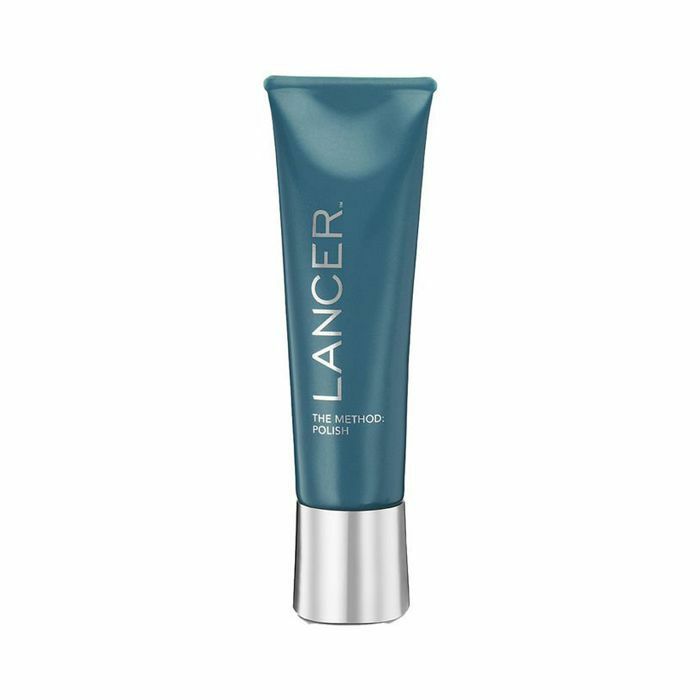 This super-grainy scrub buffs away dead skin cells whilst plying the complexion with hydrating Monoi oil. 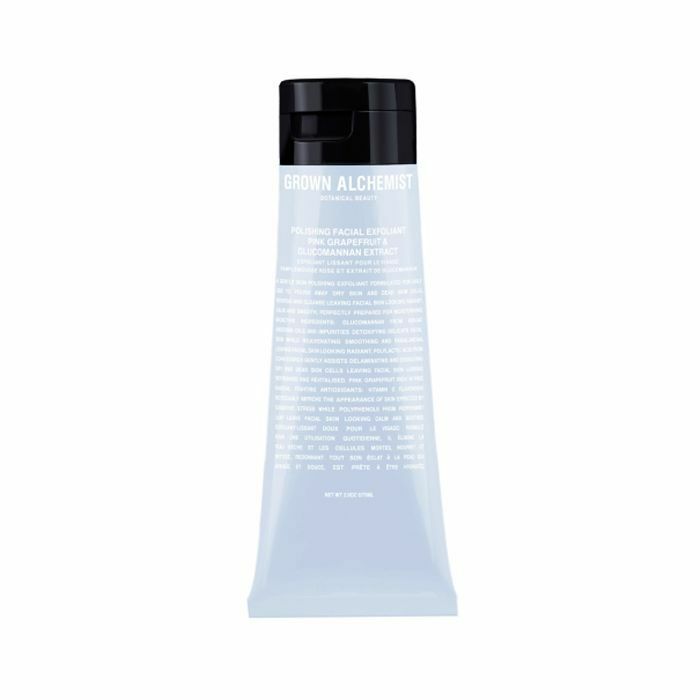 Along with physical grains, this exfoliator contains pomegranate enzymes to break down dead skin cell buildup. Su-Man's scrub smells divine and uses fruit acids to dislodge stubborn flaky patches. Perhaps book in for a microdermabrasion treatment, and then stock up on one of these scrubs to reap the benefits in the weeks after.